← Will you be my bridesmaid? 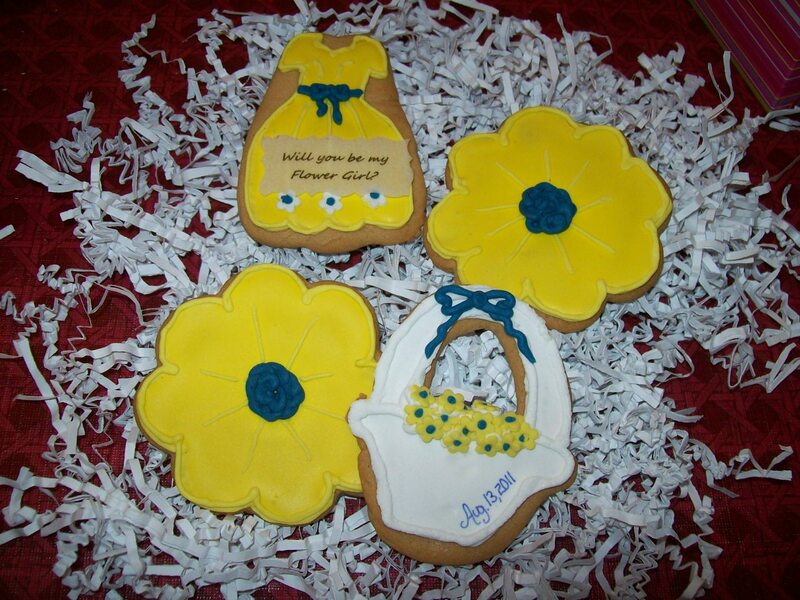 As you saw in the previous post, we made cookies to ask our Bridesmaids and Flower Girl to be a part of our wedding. 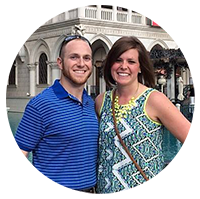 Check out the process below. We began by rolling out all of the shapes. We created an assembly line to make the process go smoother. 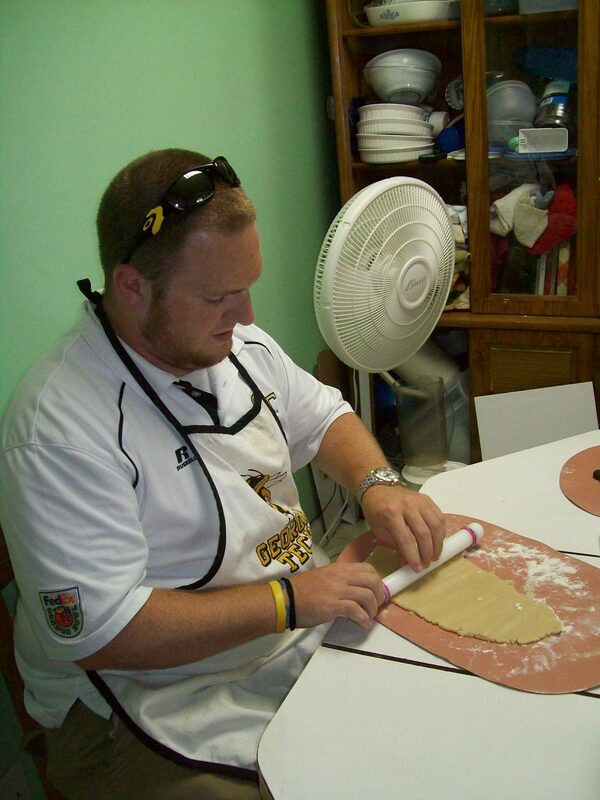 Conner was in charge of rolling out the dough and then cutting the shapes. 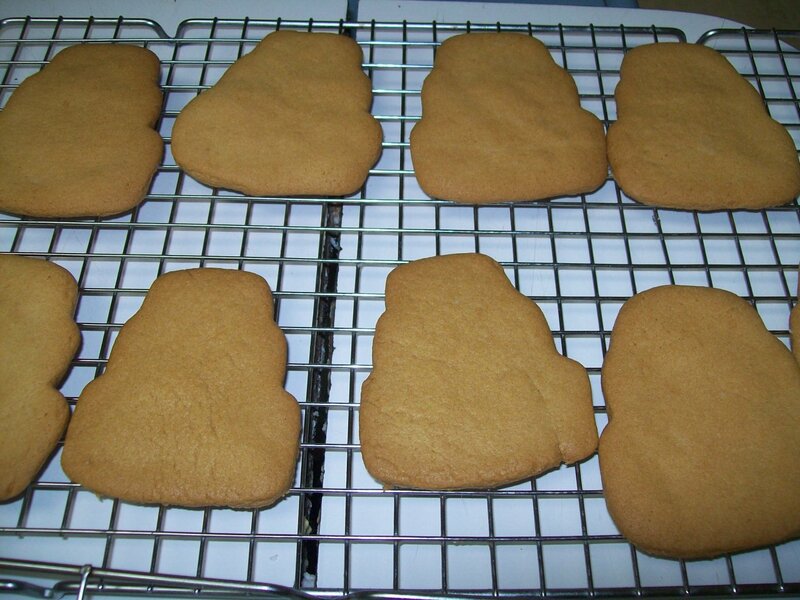 I was in charge of getting the shapes off of the mats and onto the cookie sheets. 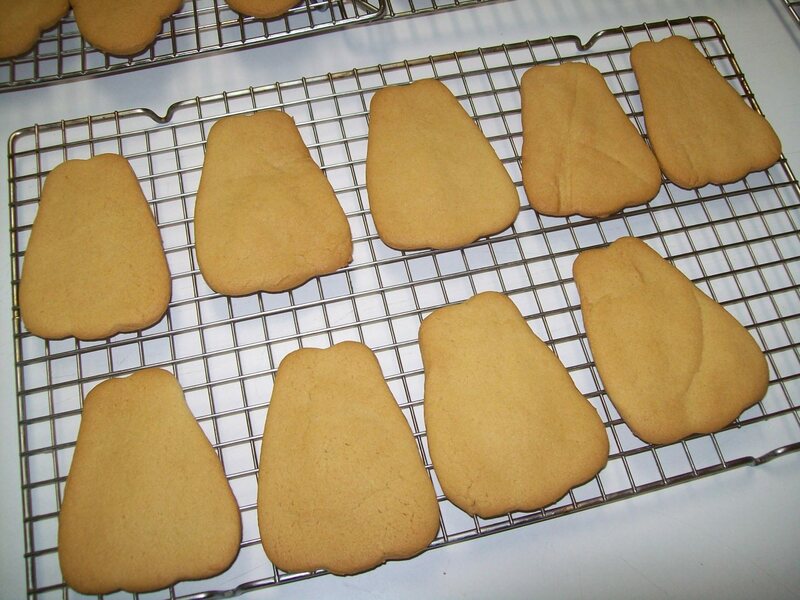 Bell shaped cookies baked and ready to be iced. 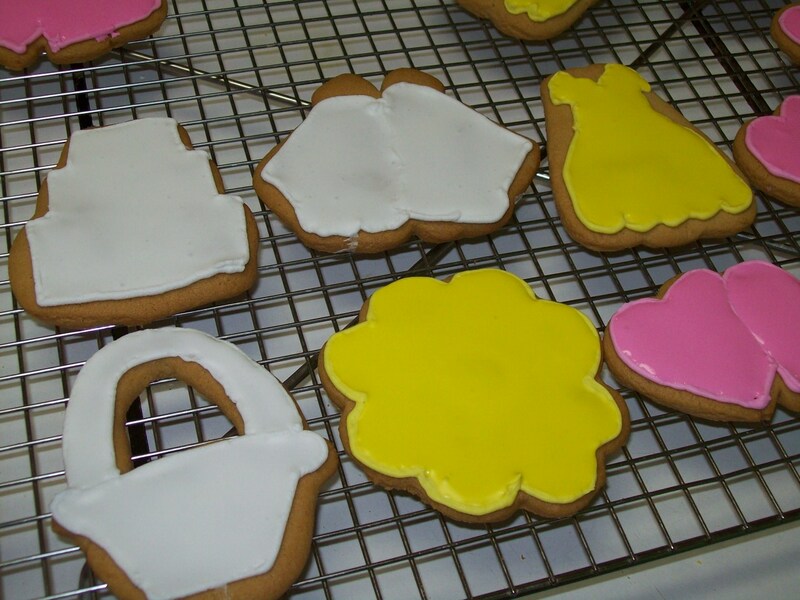 Cake and dress shaped cookies were next on the baking racks. Followed closely by flowers, baskets, and hearts. 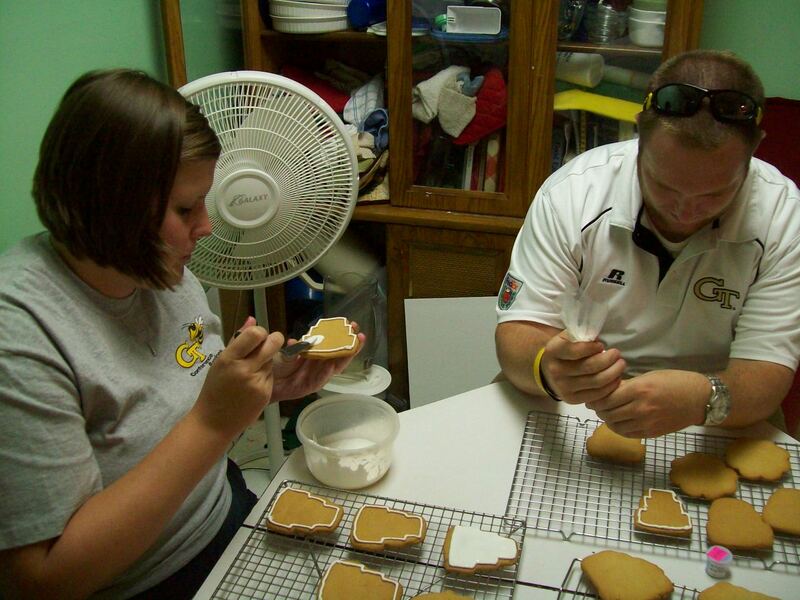 Another assembly line….Conner placed the outlines on the cookies while I applied the royal icing. 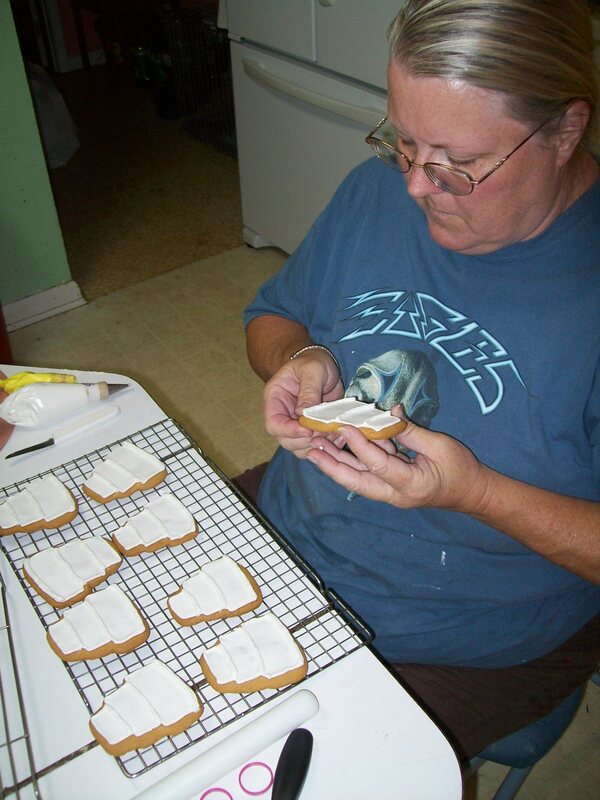 The other link in this assembly line includes our wonderful teacher….my mom! 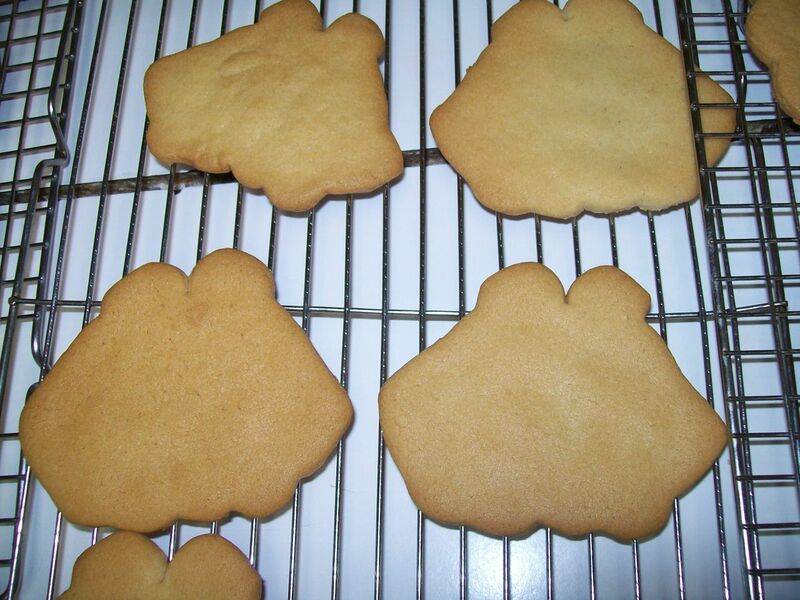 She did all of the writing and instructing of how to make these cookies. I was so thankful for her help this evening. 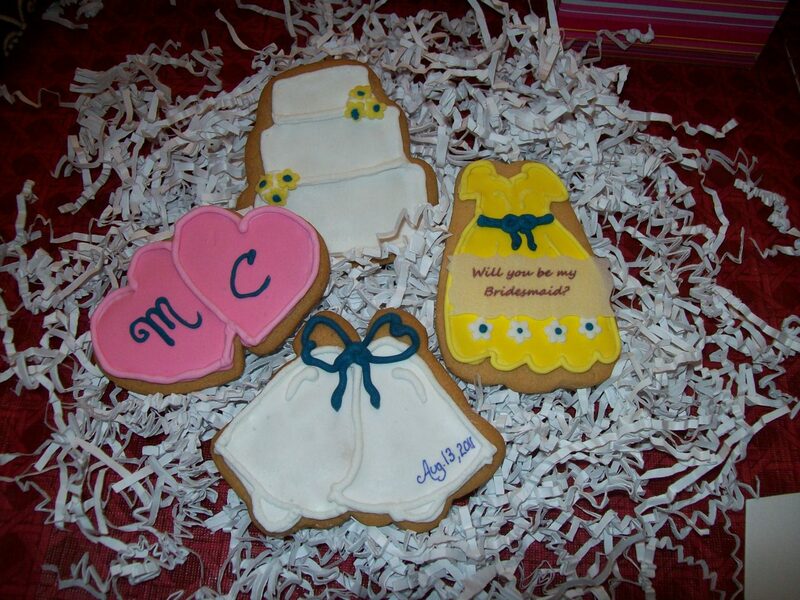 The finished product of the Bridesmaid cookies included four shapes and an edible message. They were all packaged into pretty little boxes for the ladies to unwrap. We also made a special set for the Flower Girl. 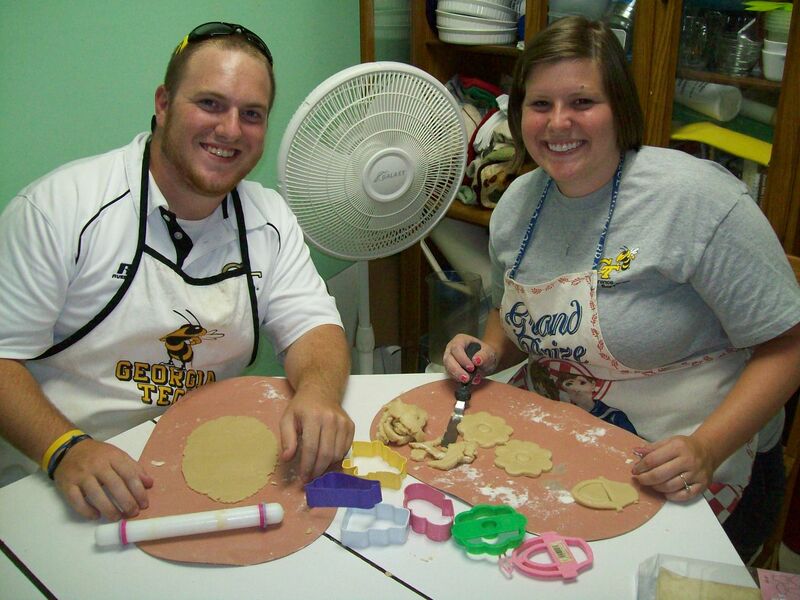 Everyone loved their cookies. I loved how these cookies were one of a kind and super delicious!